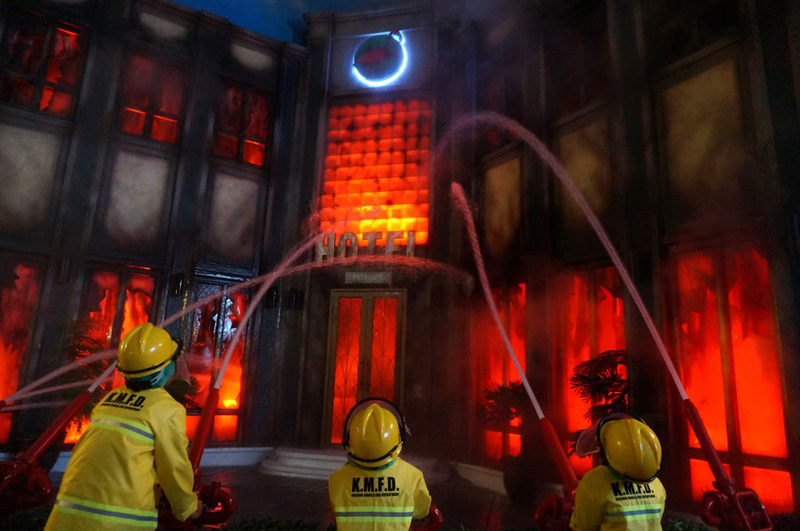 KidZania Manila is a safe, unique, and interactive environment where children aged 4-17 can discover, explore, and learn about the adult world – in a kid-sized city built just for them! 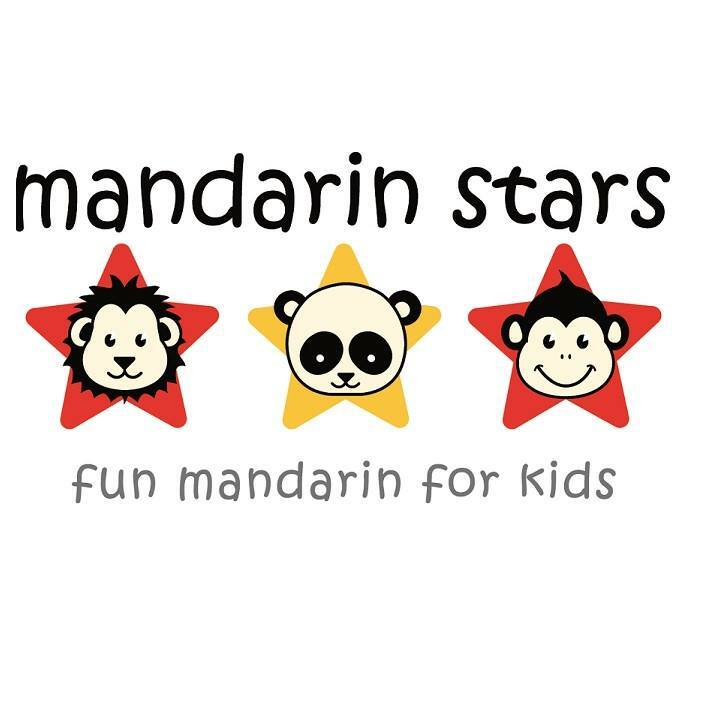 Education + Entertainment. 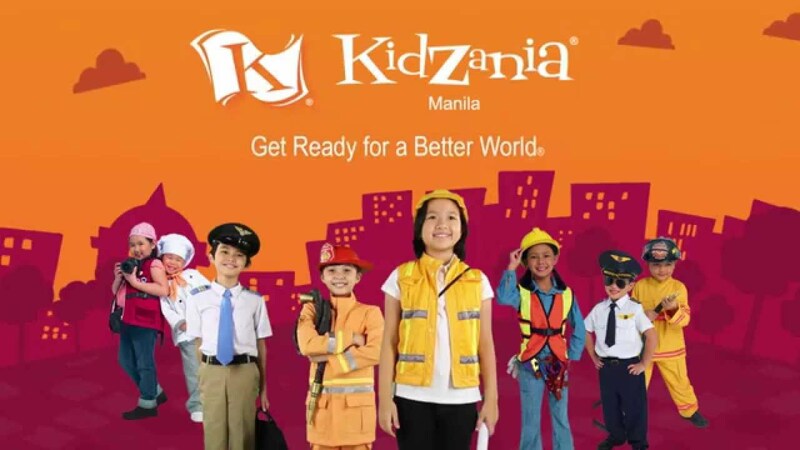 KidZania Manila provides a dynamic way to help kids learn by taking on exciting role-play activities such as pilots, cooks, artists, firefighters, veterinarians, and even broadcasters. 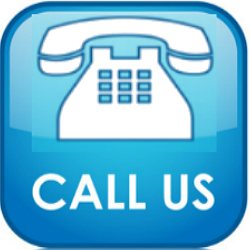 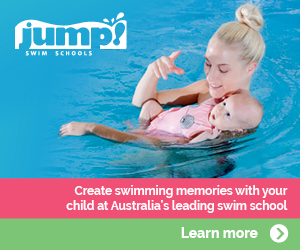 All activities are reality-based, hands-on, and interactive. 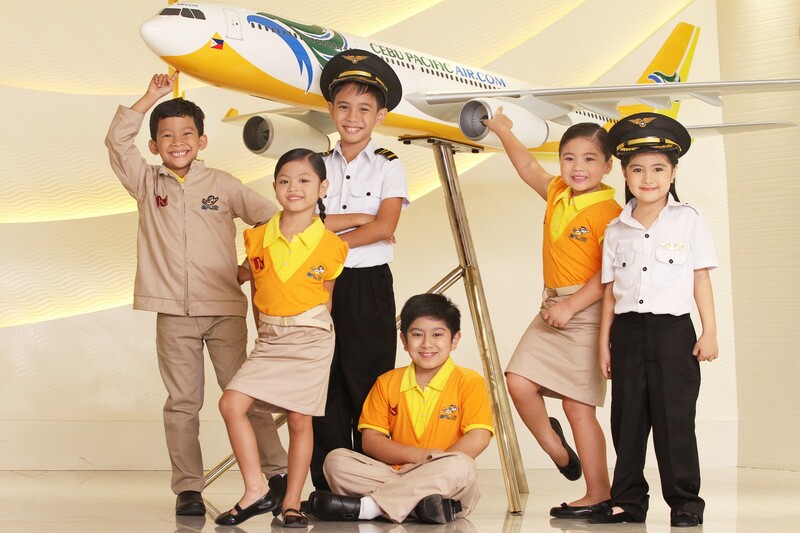 Kids also get to wear realistic uniforms and use realistic work tools! 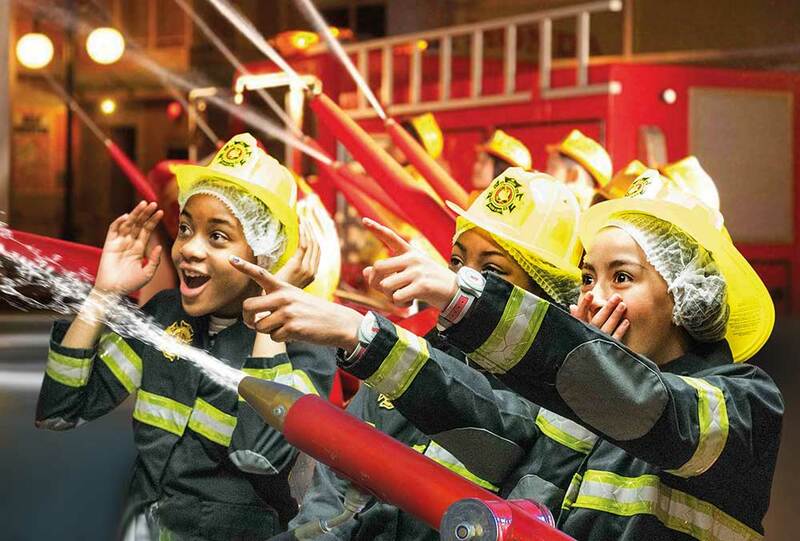 Here are some life skills that kids can learn at KidZania. 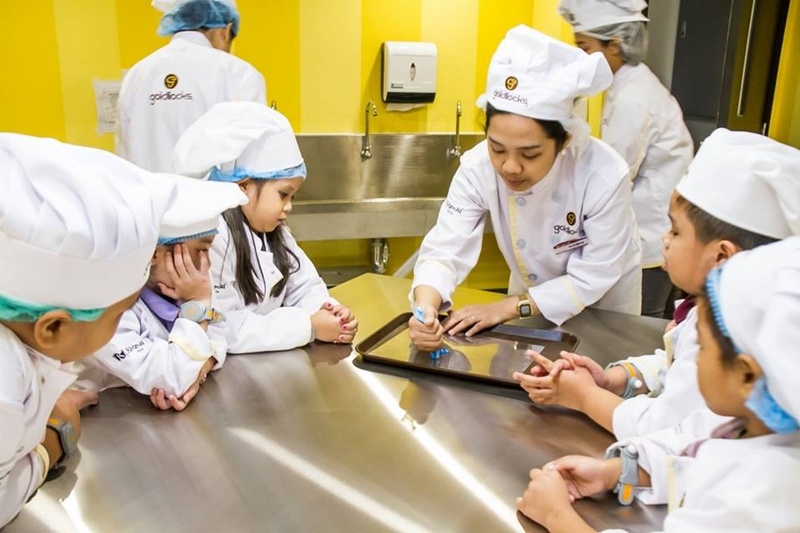 In KidZania Manila, each establishment is sponsored by a leading industry partner that provides technical expertise and know-how to each activity. 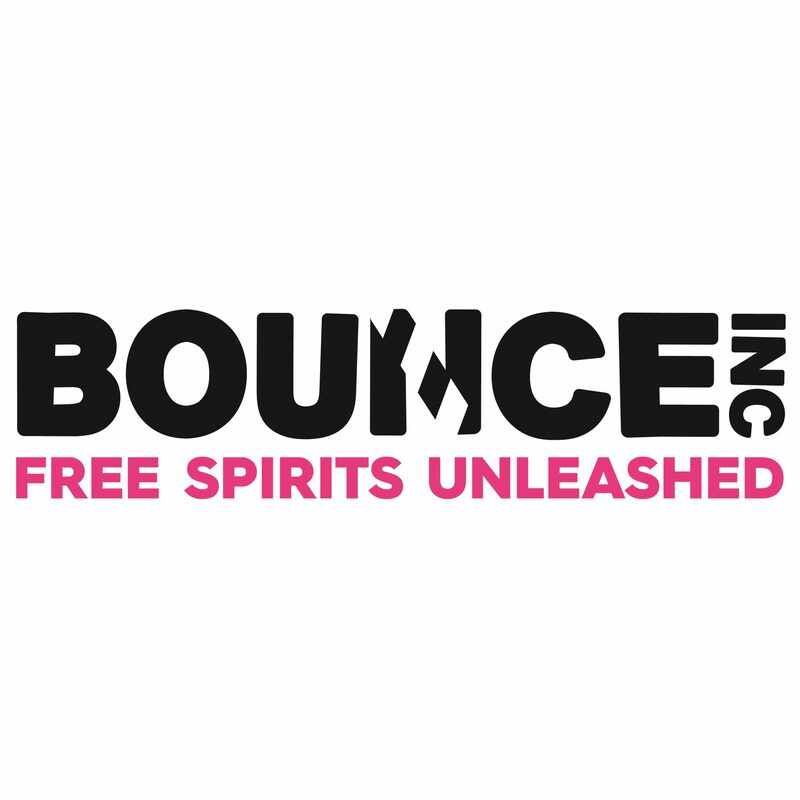 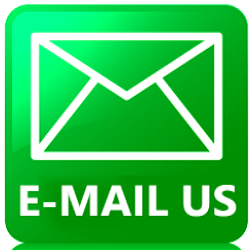 The industry partners help guide the content with real life business practices – making the activities as authentic as possible! 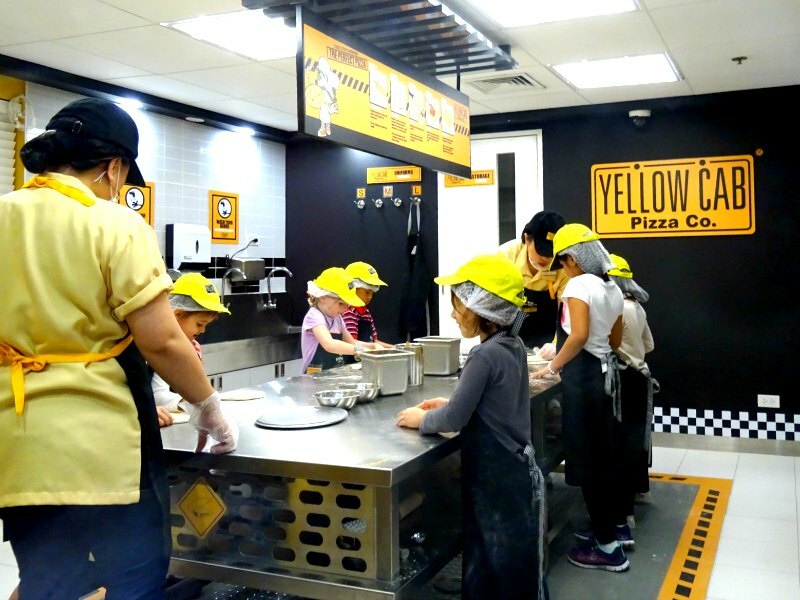 Here are the activities kids can do in KidZania Manila!